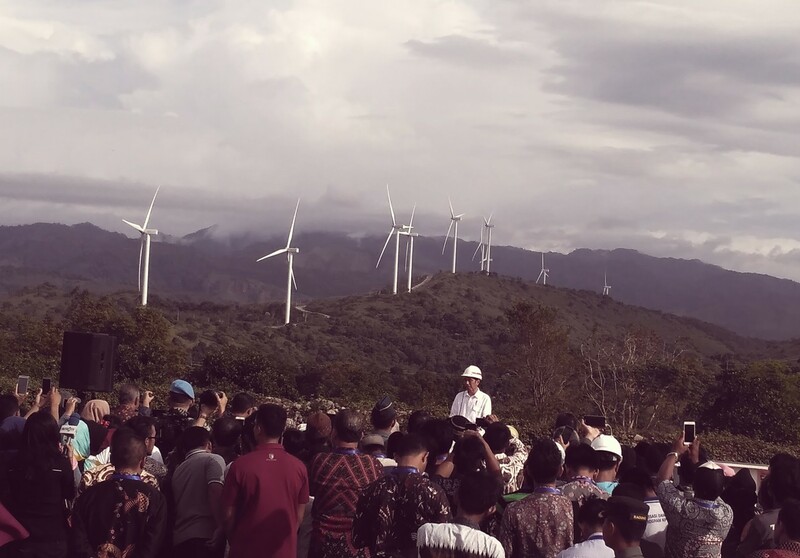 President Joko “Jokowi” Widodo on Monday inaugurated the 100-hectare Sidrap Wind Farm in Sindereng Rappang regency, South Sulawesi, the first wind power project in the country and the largest of its kind in Southeast Asia. The Sidrap Wind Farm, which will produce 75 megawatts (MW) of electricity and can power up to 70,000 households, is part of the 35,000 MW electricity program. “Seeing that all the blades of the wind turbines in Sidrap rotate, it means there is enough wind here. I feel like I'm in the Netherlands, although I'm in Sidrap,” said President Jokowi in his speech. The wind farm project was constructed by UPC Renewables in collaboration with a local firm, with a total investment of US$150 million. The electricity produced from the farm will be channeled to the networks of state-owned electricity company PLN and will be distributed to South Sulawesi, Southeast Sulawesi and West Sulawesi. The President also said a similar project was being developed in Jeneponto, the construction of which is 80 percent complete. 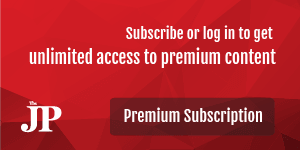 He added that another project was being developed in Tanah Laut, East Kalimantan, while another is set to be developed in Sukabumi, West Java. The President said Indonesia was rich in sources of renewable energy, including geothermal and solar energy.